I loved many things about this movie. I love how it shows why Peter’s parents are absent in his life and why he is raised by his aunt and uncle. It shows how Peter copes with his parents not being around and when his Uncle Ben is murdered, it shows the anger Peter has and how he overcomes his desire for revenge to help protect the city from the Lizard. 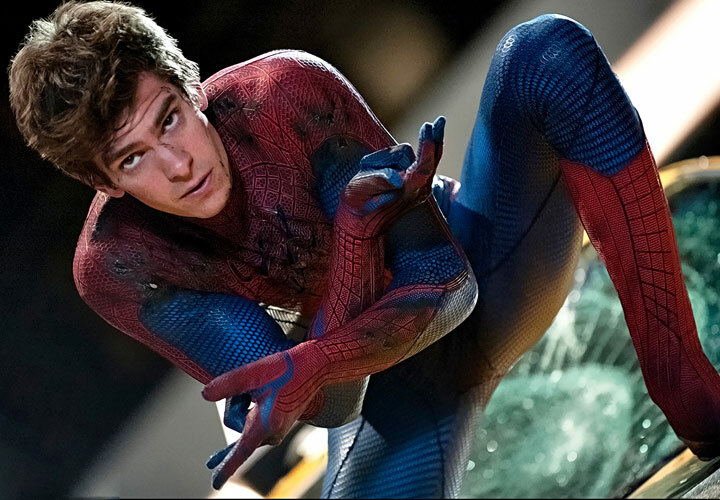 I also loved that in this movie you see a playful side to Peter Parker. He loves to skateboard in this movie which I felt connects him more with the audience. The last thing I love about this movie is that Peter Parker gets the girl instead of like the other movies he steals the girl from his best friend. 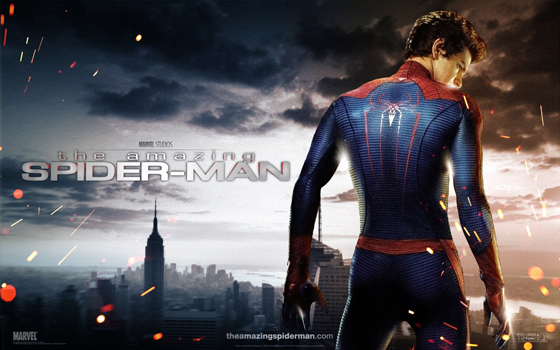 I left this movie with a new love for the Spiderman story and I can’t wait for the next one to come out! Oh, be sure to stick around until the credits have ended…there is a clue to what the next film will be about!